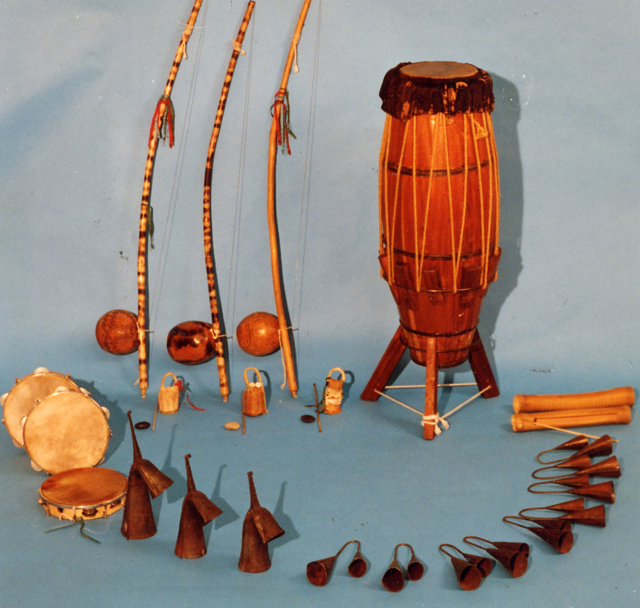 Capoeira emerged in Brazil as a means of empowerment for the enslaved Africans. It is an art of self-defense that is hidden in dance and played as a game between practitioners inside a circle with music and songs. It develops strong, agile muscles, a means for schooling younger generations, bringing people together to build a cohesive community, and invites individuals to express their respect for each other. Capoeira today retains the playful quality and is enjoyed as a beautiful "dance." 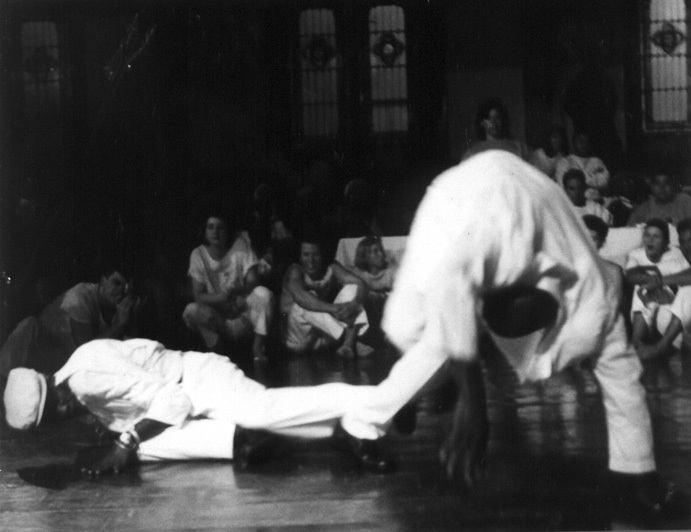 Many modern practitioners find capoeira to be physically and artistically fulfilling. The capoeira community continues to grow, as capoeira spreads across six continents and to millions of people worldwide.